In this vocal training lesson online, Brett Manning explains his three easiest voice relaxation techniques on video for singers. 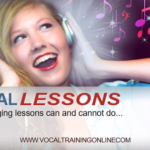 This tutorial helps get the voice to be more flexible and relaxed for singing. Watch and learn these warm up techniques to help you to hit the high notes and enjoy relaxed, speech level singing success with Brett’s help. Watch and sing better! 1. 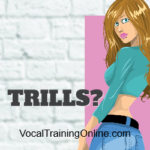 Vocal Fry – Start with the initial vibration of the vocal cords. Take pressure off by taking the vocal cords a little higher with a slow transition. Do this exercise until your vocal cords feel connected at different pitches. You’ll get better at this with practice and time. 2. 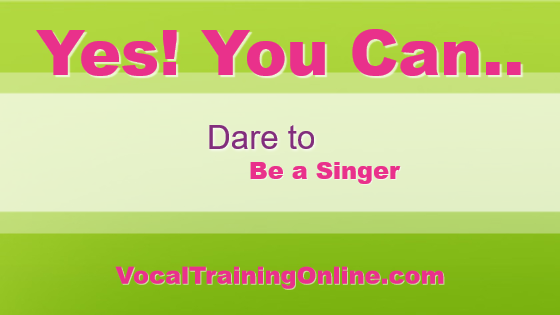 Light Edge – This warm up exercise is used to coordinate your singing voice. The break of the voice takes pressure off, but keeping the voice level and holding notes in place can prevent those dreaded “squeaky breaks” in your singing. 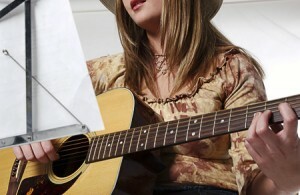 Let your voice shake a little and allow it to be free to move up and down in various notes. 3. More Freedom with the (NG) Sound – The resonance track needs more freedom in singing. 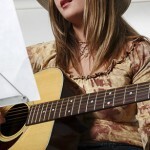 This is a relaxed speaking level (closer to talking) to make singing easier and more relaxed. Experiment with these three warm-up singing exercises. Then, check out other Brett Manning singing videos as well as his Singing Success course if you want to learn to sing better from start to finish! Remember, nothing works unless you are willing to put in the time needed. This is not difficult to learn these vocal relaxation techniques if you practice. If you start yourself on a daily schedule (or at least every other day) you’ll be singing the high notes with ease. The voice relaxation techniques are just a small part of this revolutionary training and that is why I highly recommend his Singing Success course. 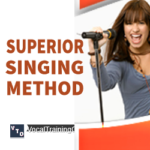 You can find all the details – just follow the link below and get started as a better singer today.